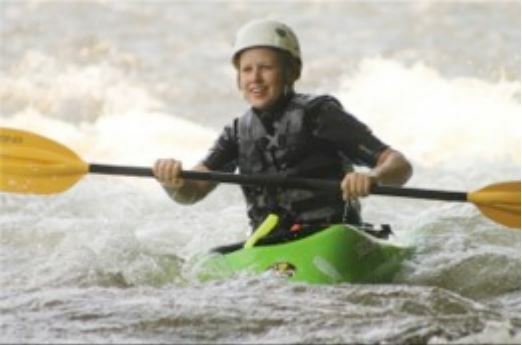 It was May of 2012 when I was taught how to kayak. My friend took me out to Center Hill lake got me in a boat and starting teaching me to roll. It was scary at ﬁrst, being strapped in a kayak that could ﬂip at any moment, but I stuck with it. We went out multiple times, then progressed to some moving water at Rock Island state park. I was still scared, but it was starting to become really enjoyable. More time passed, I was making other friends that kayak and I decided to join the Tennessee Valley Canoe Club based out of Chattanooga. This was the best decision I could have made as a kayaker. The group took me out every weekend over the summer, teaching me and having me progress from river to river. Everyone in the group and on the river was so nice, understanding, and fun. I couldn’t get enough. The club and the friends I had made put up with my swimming and nervousness until I was able to work up to the Ocoee by the end of the summer. My ﬁrst trip was… interesting to say the least. I didn’t let it get me down though. 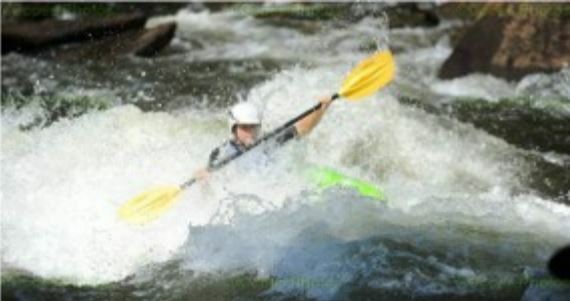 I went back out multiple times a week trying to train and get better so I could successfully get down the Ocoee the next time I went. The time has come, to face my fear and get back on this once very frightening river. It was incredible! With this new found conﬁdence from training and friends I was able to work my way down, with lots of rolls, but I made it down not too beaten and a giant smile on my face. I can’t say in words the joy I felt when I was on the river that day. I have had more fun over the past year with this sport and these friends then I ever though I would have. I am so thankful for the friends that put up with me, taught me how to kayak, and continue to take me out on trips. Because of this I decided to start trying to take others out and show them the sport. I have continued to be with TVCC and started to support boat for their trips. 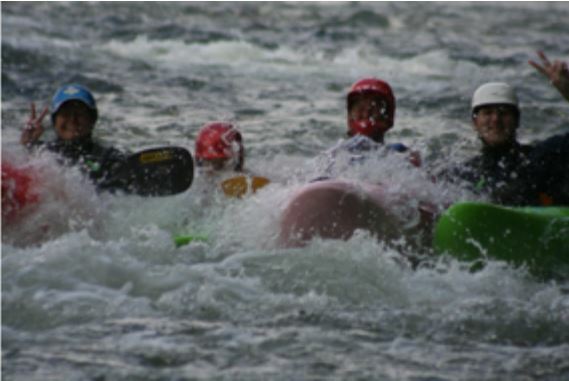 It was really cool being able to see people enjoy the sport and watching their faces as they went down a river for their ﬁrst time. 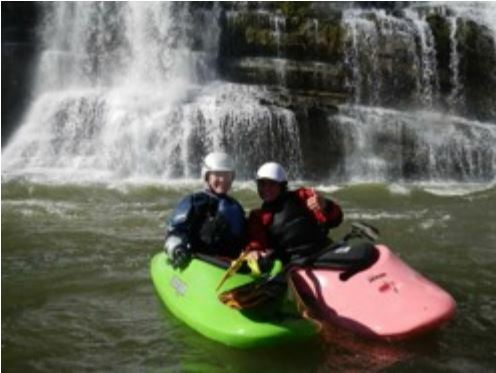 I decided to take my mom on one of these trips on the Hiwassee river. We prepared for it by once again, going to ﬂat water, next to some small moving water and then she was ready. She was nervous, as to be expected, but also she was excited. My mom was the person who taught me how to swim so it was great to be able to show her another way to enjoy the water. 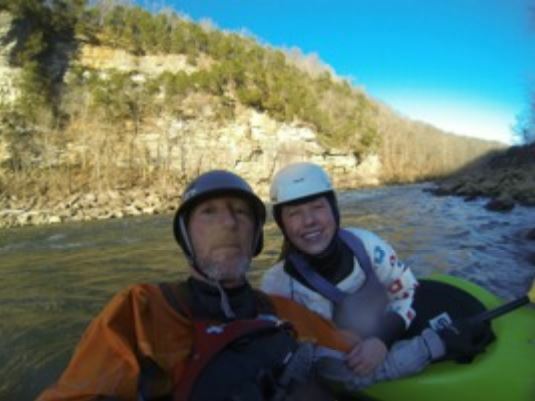 Seeing her face as she went over the ledges and down devil’s shoals was priceless. I never thought I would have much to teach her since she was older, wiser, and more experienced. As it turns out though, I am able to teach her something that is very special to me. Being able to teach her and others something that I love is incredible. Not only because I get to watch them grow and enjoy things I do, but also because I feel like I am able to give them what people gave to me a year ago. I have made great friends and experiences and I hope to inﬂuence you to try new things and teach others what you already enjoy. 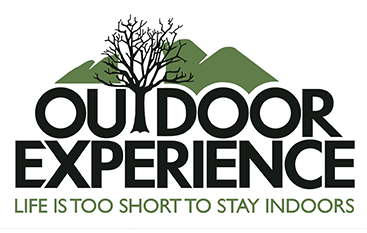 Life is too short to stay indoors. Get out and go play!